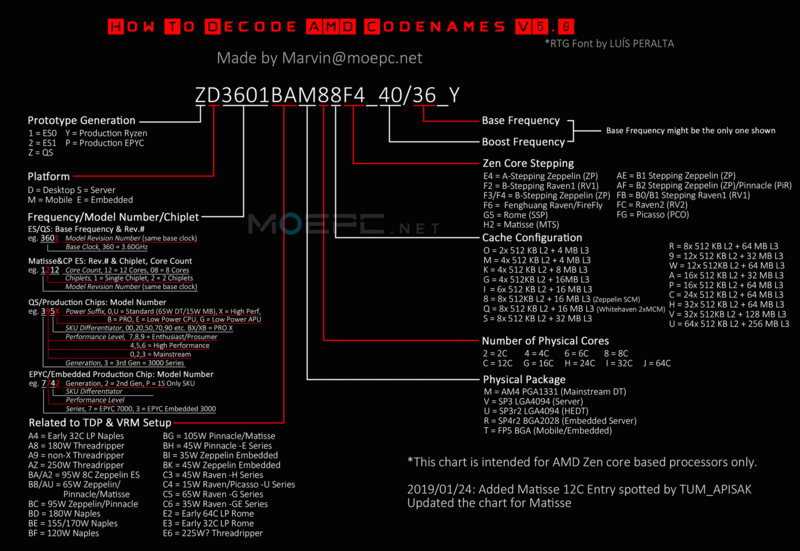 Discussion in 'AMD Processors' started by _mockingbird, Apr 1, 2019. I don't know what to believe anymore when it's _mockingbird posting it! kirbyrj and gigaxtreme1 like this. It is an engineering sample, I say wait until a final release until making a judgement. These 4c/8t chips definitely have a place in the market. Thats a good point about smt, does the 1300x have it? I can't remember, but I think not. the 1300x was the 4c4t chip, the 1500x was the 4c8t chip. so the engineering sample base clock is 100mhz lower than the 1500x but 100mhz higher on the boost. Well if the final silicon boosts to at least 4Ghz and the price is right it would be good. If it matched the 2200G price it would be compelling. Very hard to guess final clock speeds off a engineering sample. Could be 400-800 mhz difference between ES sample and final clocks. But it really depends on where this fits in the product stack. I wouldn't be surprised if these 4 core low end unlocked chips are super overclocker. 3.4 to 4.5+ lol.